Description CARFAX 1-Owner. REDUCED FROM $7,998!, PRICED TO MOVE $900 below NADA Retail!, FUEL EFFICIENT 27 MPG Hwy/22 MPG City! xB trim. Bluetooth, iPod/MP3 Input, Premium Sound System. SEE MORE! Premium Sound System, iPod/MP3 Input, Bluetooth MP3 Player, Privacy Glass, Keyless Entry, Child Safety Locks, Steering Wheel Controls. 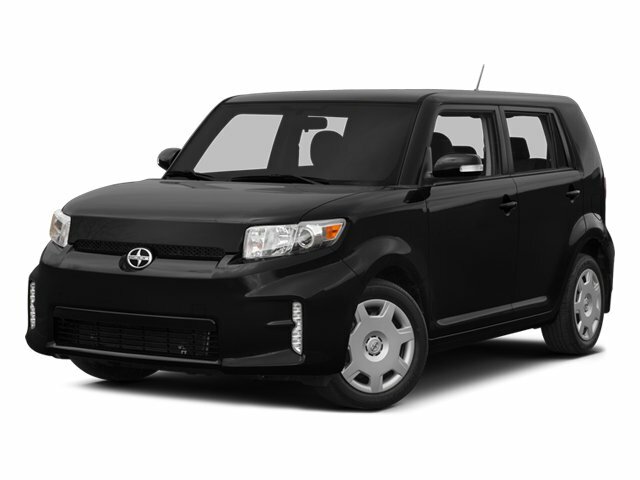 "If you're looking for an inexpensive compact with loads of space, the 2014 Scion xB makes a great choice. Good fuel economy and strong resale are two more key selling points. " -KBB.com. Great Gas Mileage: 27 MPG Hwy. Was $7,998. This xB is priced $900 below NADA Retail.